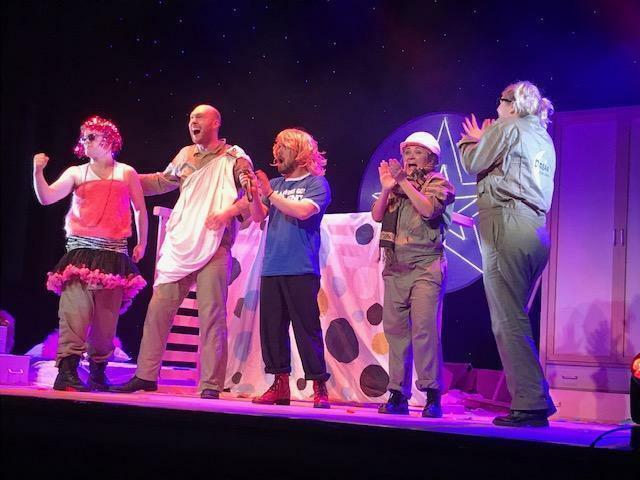 On Monday 12th November 2018, Year 6 pupils visited Wyllyotts Theatre in Potters Bar to watch a performance of ‘A Midsummer’s Night Dream’. Four Young Shakespeare Company actors performed Shakespeare’s enchanting comic tale in a fast-moving, fully-costumed, interactive production. The play was brought vividly to life around and among the pupils and the whole audience were able to create such enchanting scenes as the bustling Athenian market and the wood full of mysterious fairies and sprites. We look forward to performing our own version of the play in the summer term.